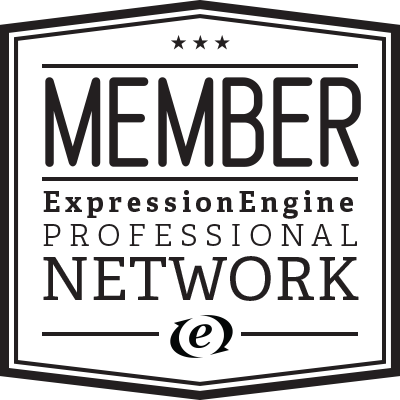 A minimal weight, super simple cache buster for ExpressionEngine 3 and ExpressionEngine 4. The Busted Plugin simply helps you with your development by providing a simple automated cache busting process for your files. 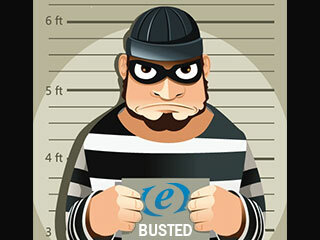 Busted will take your files and use a modified timestamp from the last time the files were modified to rename the file with appended made timestamp. Even though this plugin saves you so much time and headache, it is a very basic plugin and simple to use. Busted takes your flat file declaration and builds a timestamp based, cache busted declaration. Very useful add-on during the development. Permit to.manage easily the many css version, avoiding he confusion.